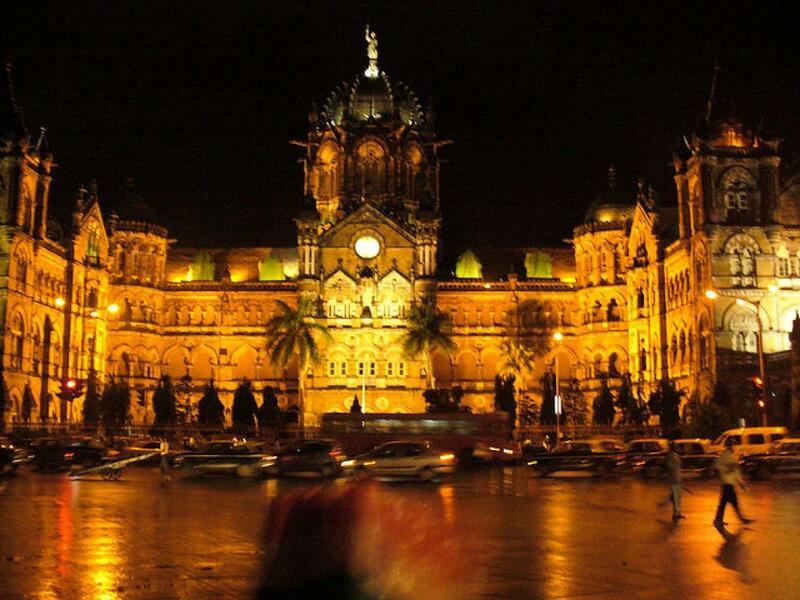 The multi-coloured lights that beautify Chhatrapati Shivaji Maharaj Terminus will soon be running on green energy. In fact, the whole structure will be. Foundation stones of two solar power projects were laid by Bihar energy minister Bijendra Prasad Yadav long with state road construction minister Nand Kishore Yadav. Tariff-based competitive bidding has lowered prices, pushed up volumes, says Ramesh Kymal, CMD, Siemens Gamesa India.